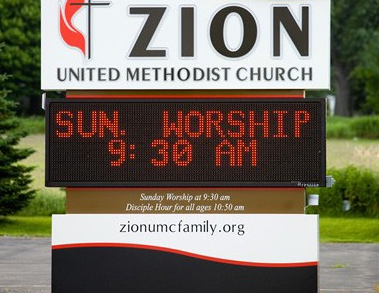 Church LED Signs play a vital role to communicate times of services, schedule of events, and other relevant community happenings. 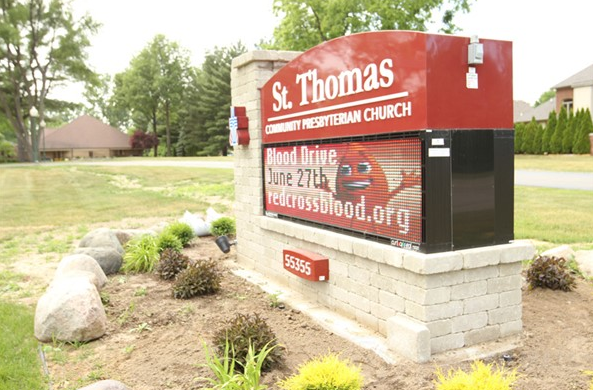 LED signs at churches not only communicate a message to people driving by, but they’re often the first impression for many visitors. Having the correct LED sign size is more important than you realize. There are many different options to think about when choosing the right size of LED sign for your church. LED Displays can have a high sticker price compared to traditional signage. However, they can also make a significant impact on your business and they are more affordable than alternative advertising mediums. A key piece to remember is that when you purchase an LED display for your church, it is a capital investment, meaning the purpose is to further your church’s objectives and goals. A frequent question with financing church LED signs is that with such a large investment, is there another way to pay for these projects without taking a lump sum out of savings? How Much is an LED Sign? If you’re interested in purchasing an LED sign for your church or school, some of the biggest questions will likely be How much is an LED sign? and How can we fit an LED sign into our budget? To get started with figuring out a ballpark figure of LED sign prices and budgeting options, be sure to consider the following factors. 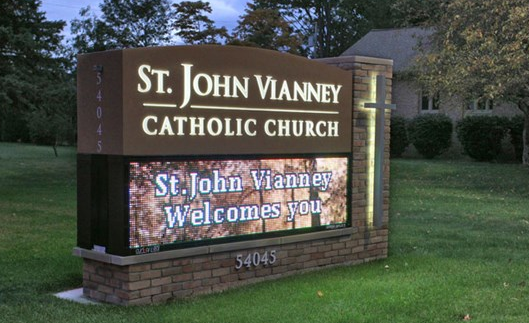 The decision to add an LED sign to your church or school’s property is a great improvement toward connecting with your local community. Research has shown LED signs provide the lowest cost per impression and they’re viewed as a public service rather than a pushy advertising medium. So where do you start? See below for some recommendations on buying LED signs for churches and schools. Digital signage has come a long way in recent years. Gone are the days of manually hanging letters from signs, which can so easily be tampered with by young vandals, and here are the days of illuminate, immaculate LED signs that are conveniently updated remotely with the click of a mouse. 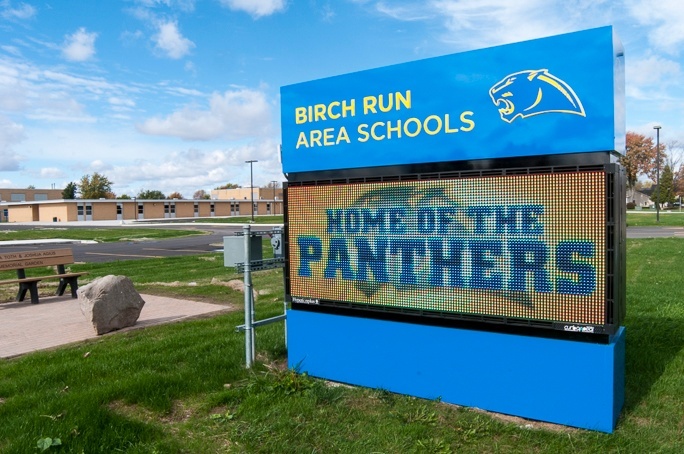 Countless industries should be quick to take advantage of the numerous benefits of digital signage, and schools in particular shouldn’t think twice about investing in the latest and greatest of digital signs. Why is that, you ask? 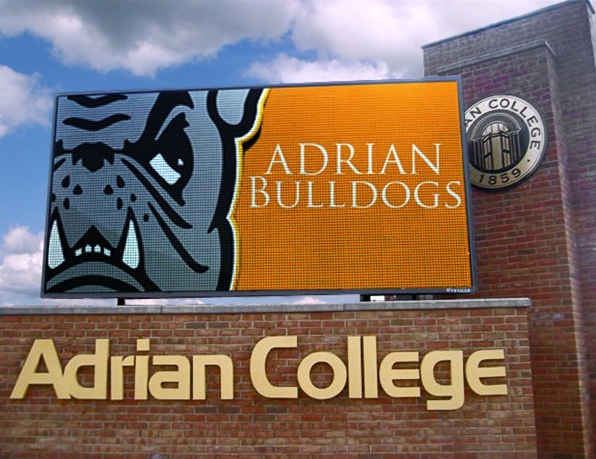 Here are three reasons why every school needs digital signage.